TeraCopy 2.3 Beta 2 One of the most common complaints about newer versions of Windows is the slow copying speed, especially when transferring lots of files over the network. If you want to speed up your copying or if you regularly transfer large amounts of data and have to stop the process to perform some other disk intensive task, this program may be just what you need. 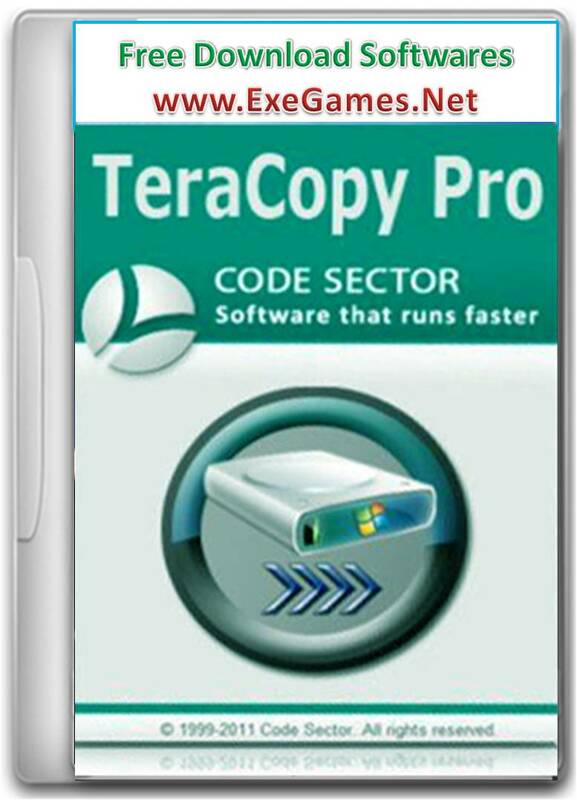 TeraCopy is designed to copy and move files at the maximum possible speed. It skips bad files during the copying process, and then displays them at the end of the transfer so that you can see which ones need attention. TeraCopy can automatically check the copied files for errors by calculating their CRC checksum values. It also provides a lot more information about the files being copied than its Windows counterpart. TeraCopy integrates with Windows Explorer's right click menu and can be set as the default copy handler. Added: Support for Total Commander 8.01 x64. Added: Auto-splitting files on FAT32 file systems. Added: Additional check for trimming file, useful on D-Link NAS devices. Added: ‘Confirm drag and drop’ option. Fixed: Removing files from filelist when not enough disk space. Fixed: Skip button now works on error files. Changed: Flashing window instead of tray notification.